Fleece fabric dark green by the meter. Buy now! 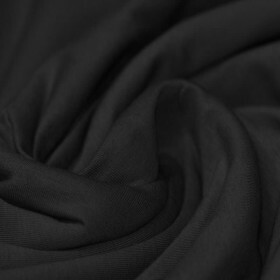 Buy Polar Fleece Dark Green online by the meter at Rijs Textiles. Information: Buy Polar Fleece Dark Green per meter cheap online. The fleece fabric is an anti-pilling fleece that feels soft and warm. 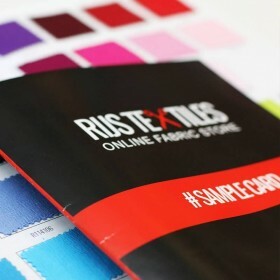 A perfect fabric for sewing a vest, jacket or sweater. 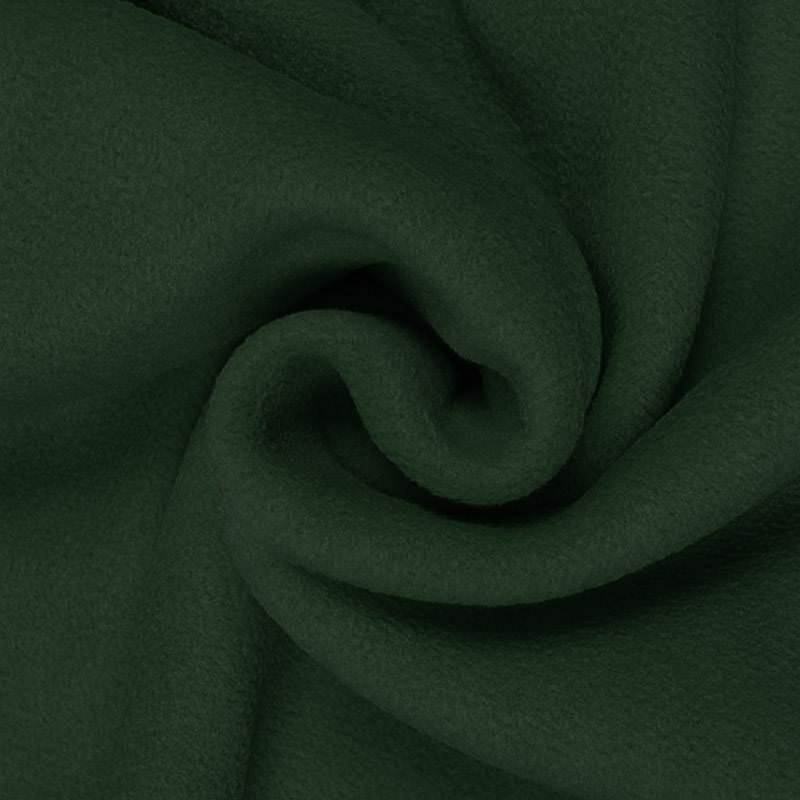 This Polar Fleece Dark Green is also suitable for your interior or hobby projects. You can even create a soft plaid for an evening on the couch.